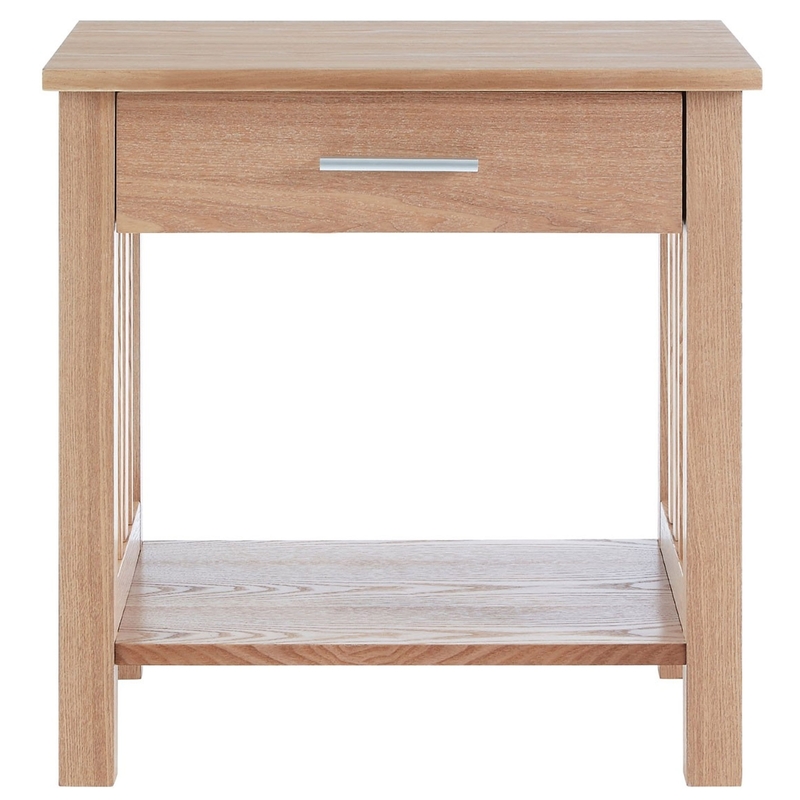 We are very proud to introduce this gorgeous Lincoln Ash Side Table. It has a stunning design which is very simplistic, given a homely yet modern touch. This side table is created from a stunning wood, given a tough metal handle which contrasts with the natural colour making this piece look especially eye-catching.